THIS IS A GOOD EXAMPLE OF REWRITING SENTENCES INTO PASSIVE VOICE. 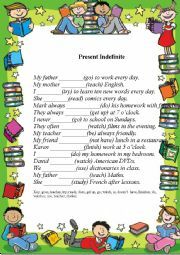 WRITE THE SENTENCES USING THE INFINITIVE. 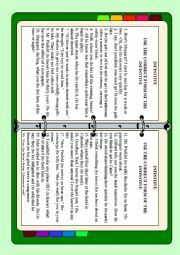 Write the verbs in brackets using Present Simple. You have sentences with the key. 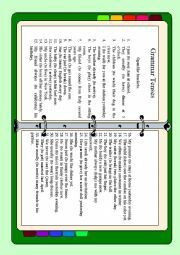 This worksheet will help you to revise grammar tenses. 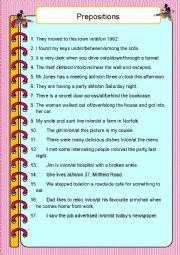 This worksheet is about prepositions. Your task is to underline the correct preposition. This text is about room. 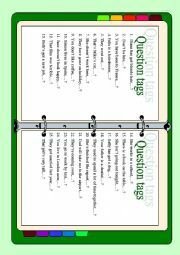 Read the text and answer the questions. This text is about school. The main hero is a girl Polly. The text describes her first day in school. After reading the text you have tasks. 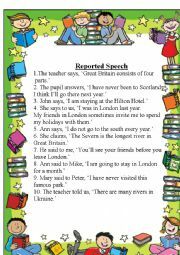 Rewrite the sentences in the Reported Speech. 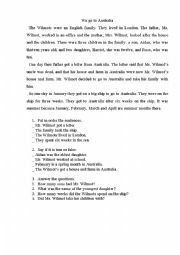 This text is about a family, which decided to go to Australia.